The complete guide to the Toyota Prius Plug-In Hybrid (2017), from the car itself to running costs and charging. 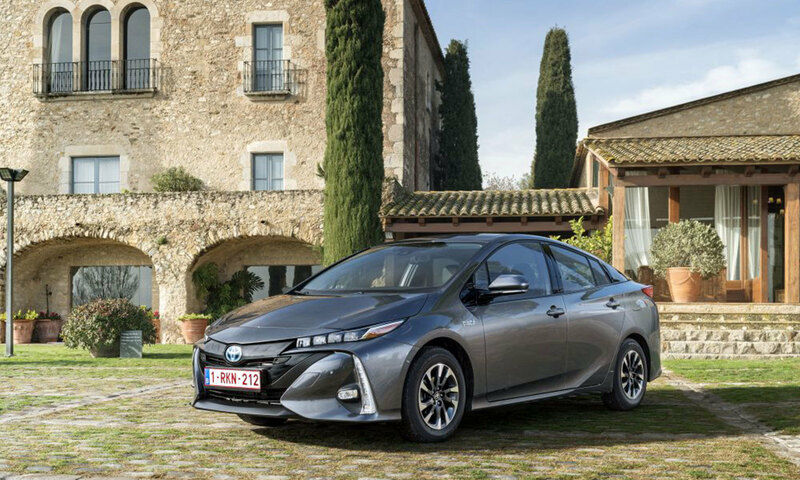 Toyota's hugely popular hybrid as a plug-in vehicle, this second iteration comes with sufficient range to cover many commutes on battery power alone. Apart from the impressive fuel efficiency, the Prius is spacious and smooth to drive. It's proof that Toyota can make plug-in vehicles - even if their adverts claim they choose not to! The table below shows the estimated time to charge your Toyota Prius PHEV from empty to full. For rapid charging we show the time to charge from 20% - 80%, as charging tends to slow outside this range to protect the battery. You can charge your Toyota Prius PHEV with a Type 2 connector at home, work or at a public charging point. 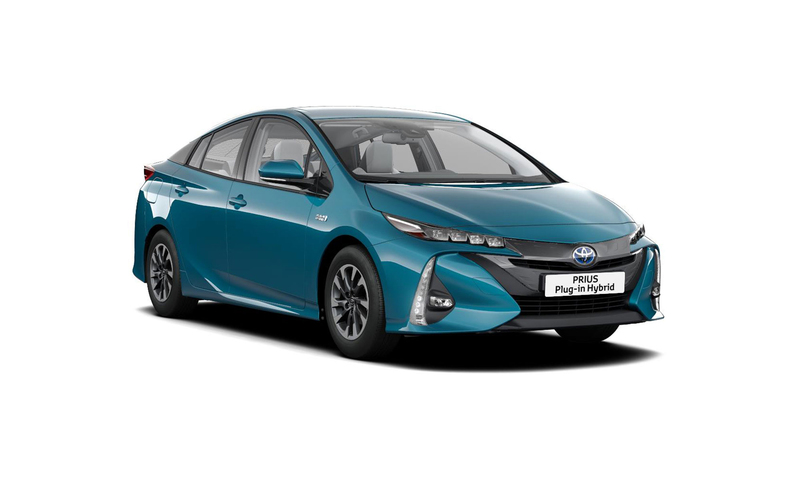 The Toyota Prius PHEV is only eligible for the Electric Vehicle Homecharge Scheme (EVHS) grant, but you will benefit from £0 year 1 road tax and £0 London congestion charge.